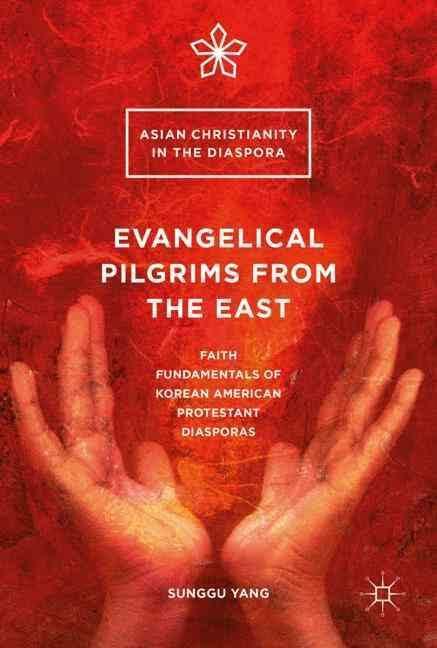 In this book Sunggu Yang proposes five socio-ecclesial codes as unique faith fundamentals of Korean American Christianity. Drawing from rigorous research and years of ecclesial experience, Yang names the codes as follows: the Wilderness Pilgrimage code, the Diasporic Mission Code, the Confucian Egalitarian code, the Buddhist Shamanistic code, and the Pentecostal Liberation code. These five codes, he asserts, help Korean Americans sustain their lives, culture, faith, and evangelical mission as aliens or “pilgrims” in the American “wilderness.” Yang outlines how his five proposed codes serve as liberative and prophetic mechanisms of faith through which Korean Americans can contribute to racial harmony and cultural diversity in North America. In this sense, Korean American Christianity―its theology and spirituality―works not only on behalf of Korean Americans, but also for the sake of all Americans. Yang shows how the Korean American pulpit is the locus where these five codes appear most vividly.